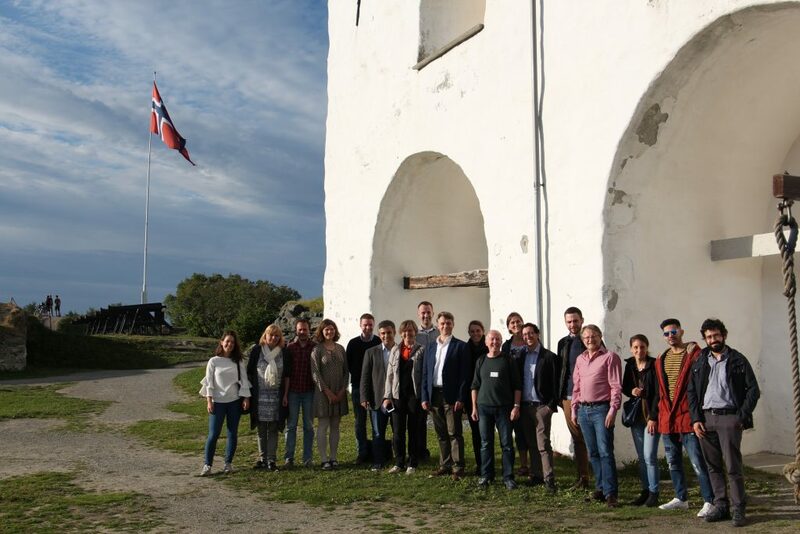 Partners of the REMOTE project met on June 28 and 29 for the first partner meeting which took place in Trondheim, in the northern part of Norway, thanks to Sintef hospitality. The meeting was the chance to connect and discuss about the first steps of the REMOTE project, from the communication to the first installations which will follow the technology developments. Norway it the venue of one demo located in the far and isolated Froan Island, located up north to Trondheim and surrounded by the Norwegian Sea. Look at the map to locate the demo site. And to the team of partners that will develop the REMOTE project during the next years.